The Ashaway Free Library (AFL) has a print collection of 23,000 plus volumes, a wide selection of magazines, DVD/audio books/ CD collection of 553 items as well as computer stations and WIFI connection. 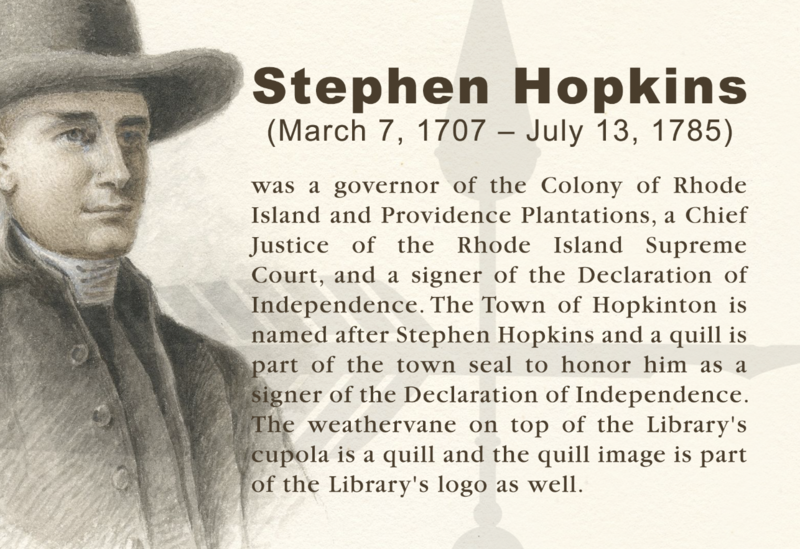 The library is a member of Ocean State Libraries which gives patrons access to materials from libraries throughout the state of Rhode Island and beyond. The AFL is truly a window to the world for its community. The library sponsors programs for children and adults throughout the year. THE ASHAWAY FREE LIBRARY IS UNDER CONSTRUCTION! We are not able to use the parking lot entrance at this time. Please enter the library from the High Street entrance. There is occasionally space to park in the parking lot but you may need to park on Knight Street. Patrons that need assistance accessing the building or who would like their materials picked up/dropped off at their cars can call ahead at (401) 377-2770 to have a staff person meet you outside. We are also using a temporary book return. It’s the green box situated to the left of the library’s driveway. We’re here to make using the library as easy and convenient as possible during our construction project. Please contact us with any questions you may have and feel free to ask for assistance at any time. See you soon at the Ashaway Free Library! DON’T MISS OUT ON IMPORTANT LIBRARY NEWS! Be sure we have your email address so you can receive weather alerts, the quarterly newsletter and program information. 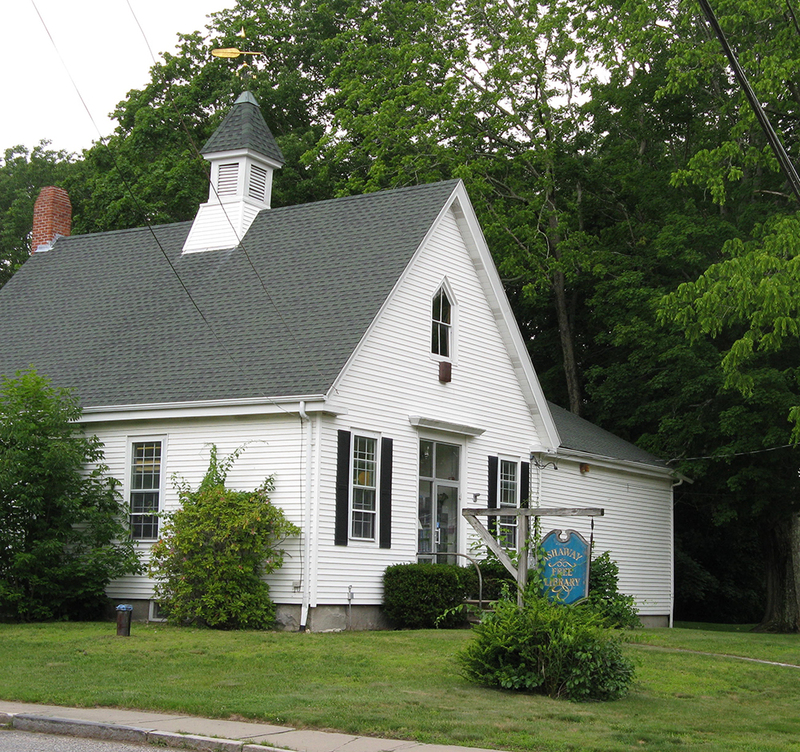 The Library is located in the Village of Ashaway on the corner of Knight St. and Route 216 (Ashaway Rd.) Driving south on Route 3 (Main St.) towards Westerly, turn right on Route 216. In one short block take a left on Knight St. to the Library’s parking lot on the right. Free WiFi is available inside the library when the library is open and on library grounds 24/7. The Library’s three computer stations are heavily used by patrons. Magazine articles, homework help, genealogy information, language tutorials, and more can be accessed at ASKRI. The Library works to have tutors available to assist beginner and more advanced patrons in the use of hardware and software. Ask the Librarian! Tuesday: 4 p.m. to 8 p.m.
Thursday: 4 p.m. to 8 p.m.